There's no previous experience necessary - course also includes Hypnosis Certification. You'll be an independent contractor and can work full time or part time. Why Become An Instructor With The AIA? $$$ You'll earn a MUCH higher income $$$ - A successful Hypnosis Instructors can make twice the income of a practitioner. Initially by the new surge of income coming in from your new students and secondly by being an instructor you'll be continually refreshing your knowledge making you a more proficient practitioner. If you were a client with a desire to be hypnotized for an important issue; would you prefer going to see someone who was ONLY a Hypnosis Practitioner? … or … Someone who was a Hypnosis Practitioner and an Instructor? In addition to being able to spend time on a “working vacation”; since you’re teaching you’ll have many write off expenses such as hotel, meals, and travel expenses including gas mileage. This will be YOUR OWN business as a self-employed entrepreneur! Yes you're the boss! You'll have no limited territories meaning you can teach anywhere. You can work your own schedule full-time or part-time. In addition to having the privilege to represent the AIA as an Independent Instructor this course includes the equivalent of FIVE of our best courses and THREE CERTIFICATES. Here you'll be able to discuss your goals with us so we can give you ideas and actionable steps to attain them. The tuition of teaching just ONE STUDENT can ENTIRELY PAY FOR YOUR TRAINING TUITION. This means on the very second student you teach you'll already be making a profit. Regardless of whether the economy gets better or worse, people will always be looking for better opportunities and money. You can be up and running in less than a month - Although you have up to sixteen months to complete this course you can complete it and be earning an income in just a couple months or less. "Prepare to be one of the most well informed instructors on the planet!" Hypnosis Certification Home Study Course and certificate. 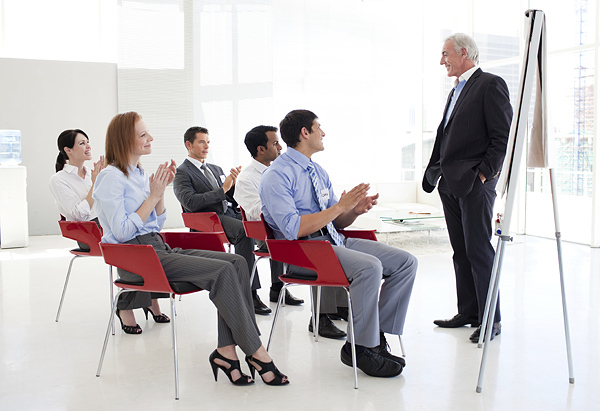 Training in the many ways to Make Money as a Practitioner. Instructor Training Certification and certificate. Training in how to Make Money as an Instructor. Success Coaching Session with Rene or Raluca. Courtesy placement on our Worldwide Instructors Database of active training locations. The most important thing you'll receive with this course is the Authorization to teach through and Represent the AIA. The course is broken down into multiple segments. You can take your time or do them all at once. This is where you'll learn the actual course you're going to be teaching in class. The more you study this the better an instructor you'll be! 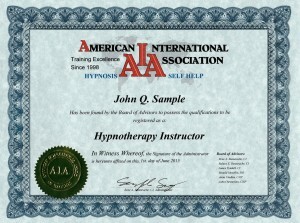 If you are not already AIA certified in Hypnotherapy this course serves two purposes. First is it teaches you the course you'll be teaching students and second it will also give "you" the certification as well. It's always better if you're also trained and certified in what you're going to teach. You're now ready for learning the ways to teach it. 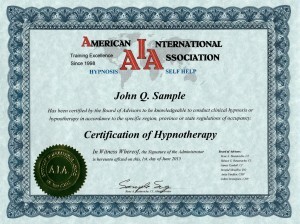 If you're not presently certified with the AIA you would complete your test and submit the paperwork to get your Hypnosis Diploma and Certification and begin your AIA Hypnosis benefits as well. - You will receive AIA Certification and a ASH Diploma as show above upon successful graduation. - Your Students will receive the same type AIA Certification but a Graduation Certificate from your school or training facility as you will be their trainer. "Instructor Manual #1 - 3 Day Breakdown"
"Instructor Manual #2 - 6 Day Breakdown"
The next three segments of Advanced Hypnosis Training will give you knowledge and insight in most areas of advanced hypnosis. Now you can be well versed in your teaching being able to answer just about any questions your students might come up with on virtually any topic. Creating a Marketing Plan - This is where you begin planning for your success. A series of eight videos teaching you "everything" about Telephone Hypnosis. In today's competitive hypnosis market every advantage can help... and now you'll be able to teach your students how to "greatly expand" their practices using phone hypnosis. This is a complete four video training series on how to make money as a hypnosis practitioner. Now you'll have everything at your fingertips to teach your students how to become successful. Not just generalities but specifics that they can use. At the conclusion of this segment is when you would submit all your paperwork and forms for your Instructor Certification. You can receive 50% Affiliate Commission on monthly Home Study Courses you refer for those who cannot afford to train with you immediately. There's a "tuition transfer program" available if they decide to train with you later on so they're not out any money for taking the Home Course first. This usually comes out of the students down payment so it doesn’t affect your cash flow. 2. Your monthly AIA Membership: (For your first year from date of graduation is complimentary - free). Your tuition, minus the student kit and your personal expenses. Example: On a $1500 tuition - This is what each student will pay you to attend training. $1350.00 - This is your average profit ... for just "one student". The average class size is usually 3 to 10 students. Also keep in mind that you'd be a mentor to these graduates and many of them will continue purchasing products and attending future programs (should you decide to create some) from you for years to come. REMEMBER: Your very first student will pay for your tuition expenses so "money isn't the issue". If you're ready to make a HUGE change in your life and the lives of countless others today... Apply below! The AIA/ASH Instructor Certification is an opportunity for you to join the Personal Development Industry with the training that sets you up for instant and lasting success. We’re here to teach you how to launch and run a successful career. Join Raluca, Rene and their team as you apply these principles to your own life and also create a business teaching others to do the same... You can start right now. If THIS is for You then click on the button to apply now! 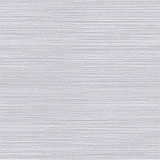 All of the materials within are designed to be viewed and listened to from your computer. They are not allowed to be copied, printed, recorded, saved or transferred to other locations or programs without the written expressed permission of the AIA. All of the books are available online in printed form at our online store if desired. Due to the nature of this course being totally downloadable, once you have purchased it there are no refunds. From time to time various states or countries may change their policies pertaining to hypnosis. It is your responsibility to check on your state or countries regulations or restrictions before registering. 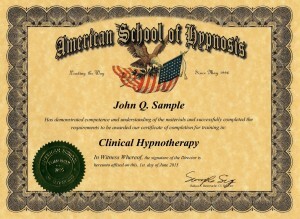 As we are the American School of Hypnosis and all of our material are printed in English only and will remain so. If you wish to teach in a non-English country you may create your own handouts, materials or workbook in another language that are in your own words upon our approval but all of our copy-written materials must remain in English.